Early bird rates are available through May 20 on our registration page. Not a member? No problem! 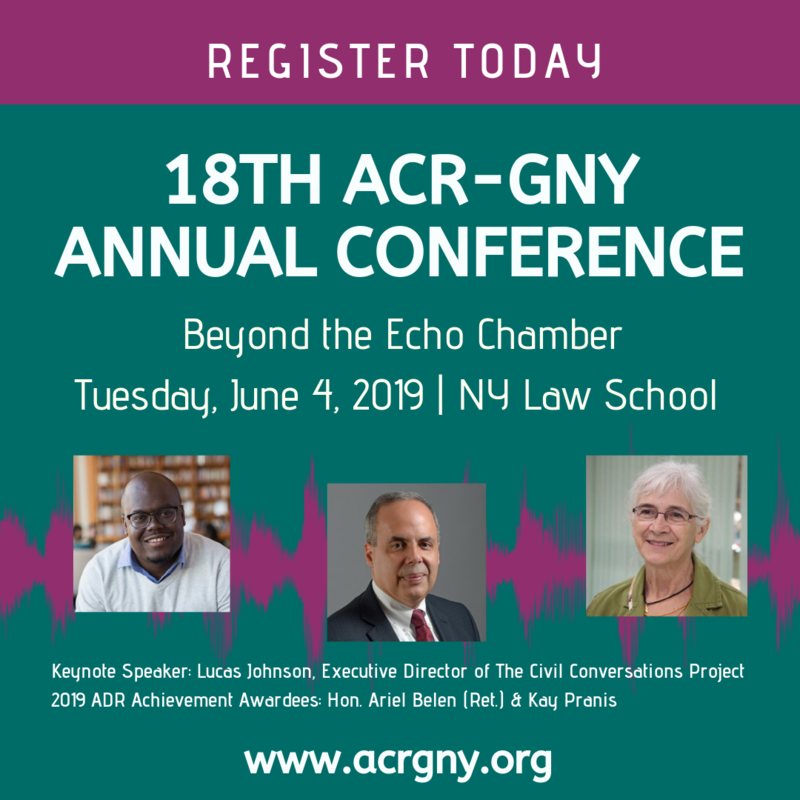 You actually save even more by becoming an ACR-GNY member first! 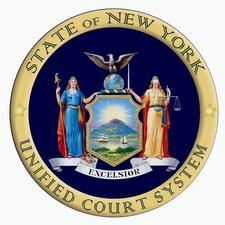 Up to 6.0 hours of NY CLE credit, including the new Diversity, Inclusion and Elimination of Bias credit. "The Role Mediation Can Play in Promoting Effective Community Policing"
Conference registrants receive complimentary admission to the Kick Off Program & Cocktail Reception. You can also register for this event individually.